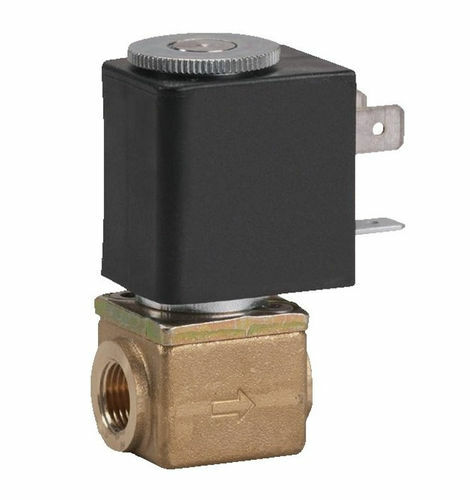 How to choose a solenoid valve? Should you choose a direct-operated or a pilot-operated solenoid valve? When should you use a solenoid valve? How to calculate the dimensions for a solenoid valve? How much does a solenoid valve cost? A solenoid valve is an electromechanical device in a hydraulic circuit that uses an electric current to generate a magnetic field and thus actuate a solenoid that controls the opening of the fluid flow in a valve. A solenoid valve should not be confused with an electro-controlled valve. An electro-controlled valve is powered by an electrical system that can be dissociated from the valve body. A solenoid valve on the other hand is made up of a single block and the valve body can’t be dissociated from the system powering it. A solenoid valve is generally more compact than a valve. When choosing a solenoid valve, you will need to know what type of media it will be used for. As a general rule solenoid valves are designed to operate with media without solid particles such as water, oil, petroleum products, steam, compressed air or heat transfer fluids. 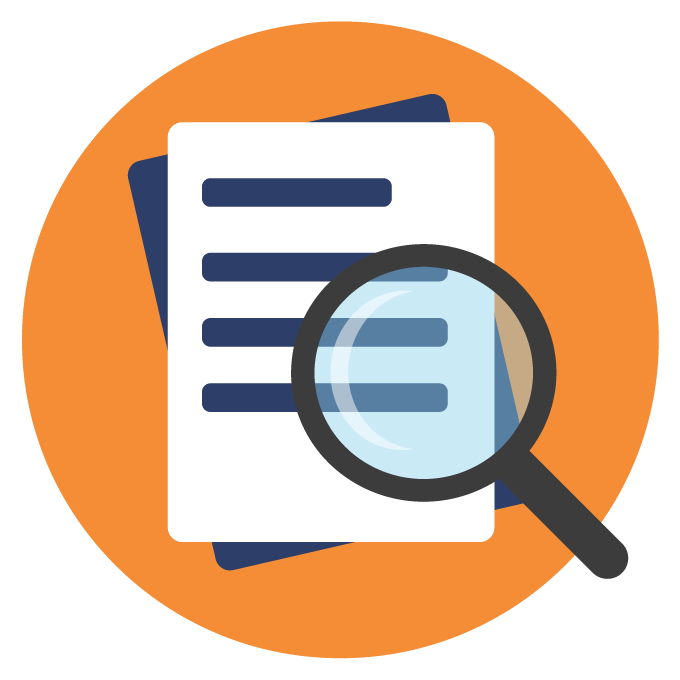 This important information allows you to define the materials your solenoid valve will be made of. 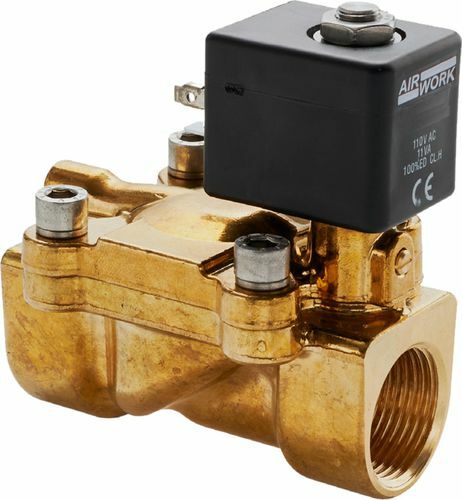 Most solenoid valves are made of brass (ideal for water, fuel, air or inert gas), stainless steel (for corrosive liquids or gases, food product liquids) or plastic (mainly in the food and chemical sectors). To avoid any risk of malfunction due to the presence of solid particles, also called impurities, we recommend that you use an upstream filter before the solenoid valve. Solenoid valves can be two-way or have multiple ports. They are generally defined by two digits, one determining the number of ports and the other the number of positions. For example, a 3/2 solenoid valve is one with 3 ports and 2 positions. Most solenoid valves operate on an on or off basis (open or closed), while some are designed to be proportional to the current or supply voltage. A normally closed solenoid valve opens when it is powered by electricity. A normally open solenoid valve closes when it is powered by electricity. If necessary, you can also choose a bistable solenoid valve whose flap remains in position even in the event of a power failure. The main advantage of these solenoid valves is that they use very little energy. Solenoid valves are generally sensitive to moisture. You must check the external conditions in order to choose a solenoid valve with a sufficient protection class (IP) for the intended environment. You can also choose a lower protection rating and remotely install the solenoid valve in a less humid area. Solenoid valves are also defined by a nominal diameter (DN) because they are integrated directly into a circuit. The connection and pipe diameters are specified by standards according to the country or geographical area they are to be used in and according to the media they will be used for. Solenoid valves may also be subject to other standards, such as those governing equipment installed in ATEX (Explosive Atmosphere) zones, particularly for the energy industries. A pilot-operated solenoid valve uses the pressure difference between the upstream and downstream media to open and close. As a result it can only be used in one direction. 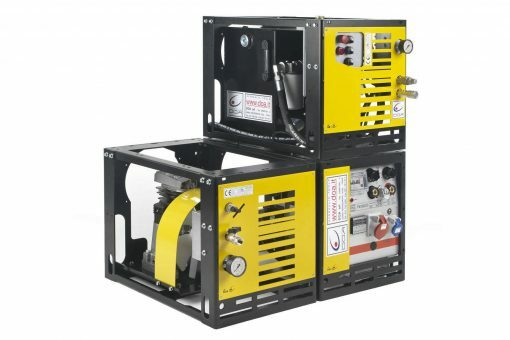 The coil is in this case used to give the opening or closing signal, it does not require a lot of electrical power. On the other hand, this type of solenoid valve is used for high flow applications to ensure that the pressure difference between the inlet and outlet of the solenoid valve is sufficient for it to operate. A direct-operated solenoid valve does not require a pressure difference to operate because the coil acts directly on the diaphragm or valve, but it can require a large amount of electrical power. This type of solenoid valve is used for low flow rates, with a pressure that can vary from 0 bar to the maximum pressure of the circuit. A solenoid valve is required if you need to control the flow of a liquid or gas, whether it is in automatic control or on/off. In other words, you can use a solenoid valve for example to open or close a circuit, to dose products, to mix gases or liquids, etc. 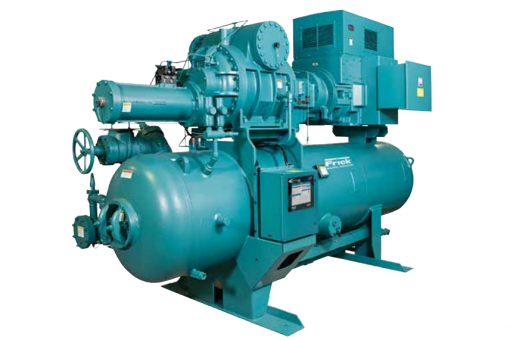 – In compressors: during the starting phase, the solenoid valve is used to discharge the compressor in order to reduce the torque on the engine. – In agriculture: in irrigation systems, the low response time of solenoid valves saves a significant amount of water. – In certain specific cases, for example for industrial presses where the failure of the solenoid valve could present an accident risk for the operator, it is possible to use double body valves. These are generally 3/2-way solenoid valves equipped with a double valve system making it possible to compensate for the possible failure of one of them. To determine the optimal size for your solenoid valve, you need to know the flow rate, which allows you to determine the flow factor (kv). The flow factor is a theoretical value that indicates the volume of water at room temperature that flows through the solenoid valve with a pressure drop of 1 bar for one minute. It can be indicated in liters per minute (l/min) or in cubic meters per hour (m3/h). You will also need to know the inlet pressure and determine the outlet pressure, which will allow you to define the pressure drop of the solenoid valve. For a pilot-operated solenoid valve, the pressure drop must be at least equal to the minimum differential pressure necessary for the system to operate properly. 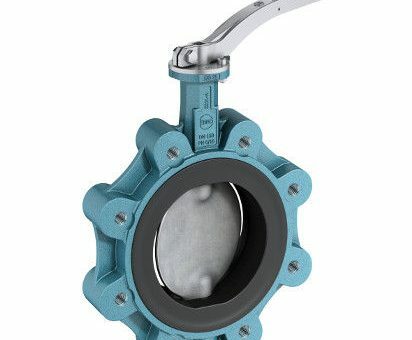 Then you will need to know the diameter of the inlet and outlet pipes (indicated in inches or millimeters) and the type of connection (threaded or flange mounted). A 2-way solenoid valve is mainly used to supply a circuit directly, for example to fill a tank. A 3-way solenoid valve is mainly used to regulate a circuit. 3-way solenoid valves are generally used with two inlet lines and one outlet line to ensure the mixing of two fluids with constant flow. They can also be used with one inlet pipe and two outlet pipes to regulate the flow at one of the outlets by diverting the fluid flow to the second outlet. 4-way solenoid valves are equipped with two inputs and two outputs and are used, for example, for reversing cycles for a heat pump. Lastly, you must pay attention to the supply voltage of the solenoid valve. Please note, some pneumatic directional control valves or hydraulic directional control valves may be similar to solenoid valves but their operating principle is different. 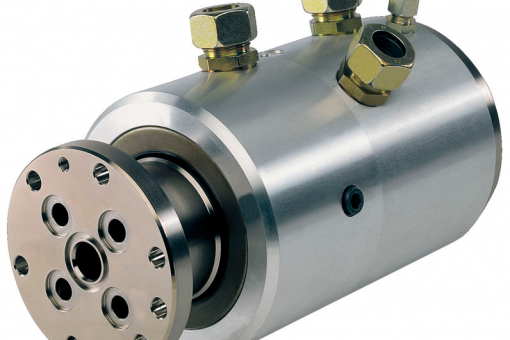 They are mainly found on pneumatic or hydraulic circuits to control actuators. A solenoid valve generally costs from €20 to €300. The price mainly depends on the solenoid valve diameter.